At Dakota Insurance Agency LLC, we can offer Medical Expense Insurance to prevent you from feeling the burden of high-priced medical costs. We know that after a hospital visit or a procedure, the last thing you’ll want to experience is paying bills that you cannot afford. 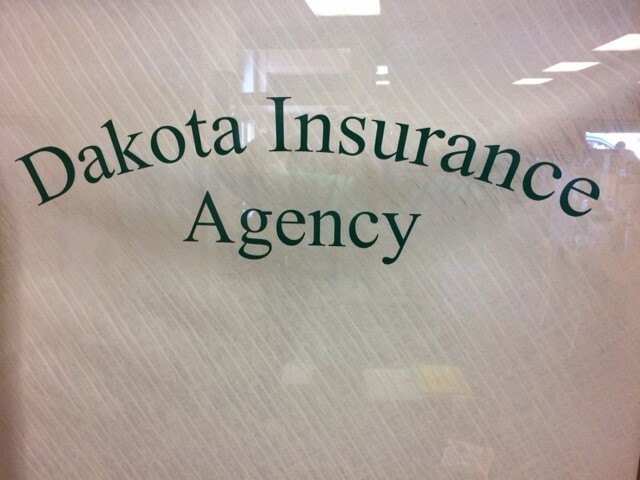 To find out more, please contact Dakota Insurance Agency LLC today. One of our helpful Health Insurance specialists will work with you to create a Medical Expense policy that fits the needs of you and your family.